Her work focuses on the business and politics of health care and how those forces flow through to the general public. Her stories about drug prices, limits on insurance, and changes in Medicare and Medicaid appear on NPR's shows and in the Shots blog. Prior to joining the Center, Fitzgerald Kodjak spent more than a decade at Bloomberg News, where she wrote about the convergence of politics, government, and economics. She interviewed chairs of the Federal Reserve and traveled the world with two U.S. Treasury secretaries. And as part of Bloomberg's investigative team, she wrote about the bankruptcy of General Motors Corp. and the 2010 Gulf Oil Spill. She was part of a team at Bloomberg that successfully sued the Federal Reserve to release records of the 2008 bank bailouts, an effort that was honored with the 2009 George Polk Award. Her work on the international food price crisis in 2008 won her the Overseas Press Club's Malcolm Forbes Award. 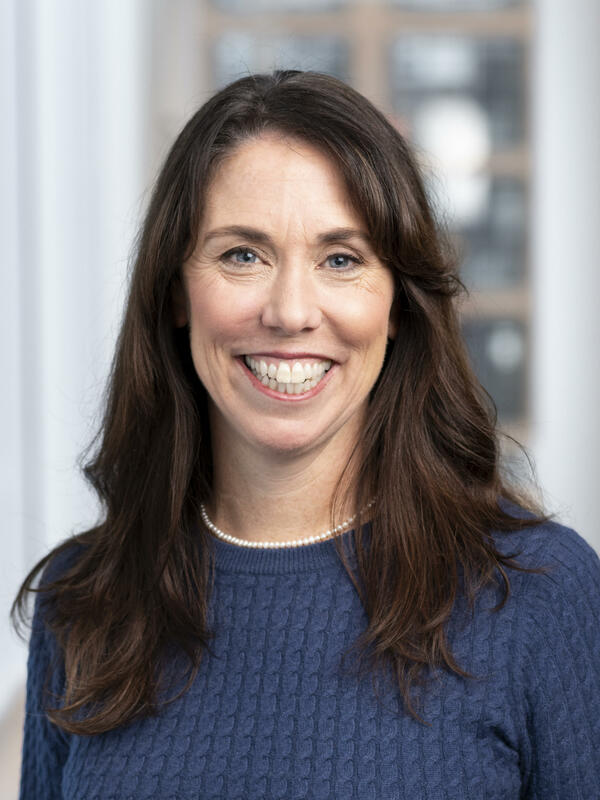 In January 2019, Fitzgerald Kodjak began her one-year term as the President of the National Press Club in Washington, DC. Consumers, lawmakers and industry players all seem to agree that prescription drugs prices are too high. What they can't always agree on is whom to blame. On Tuesday, though, fingers are expected to point toward pharmacy benefit managers, the industry's mysterious middlemen. 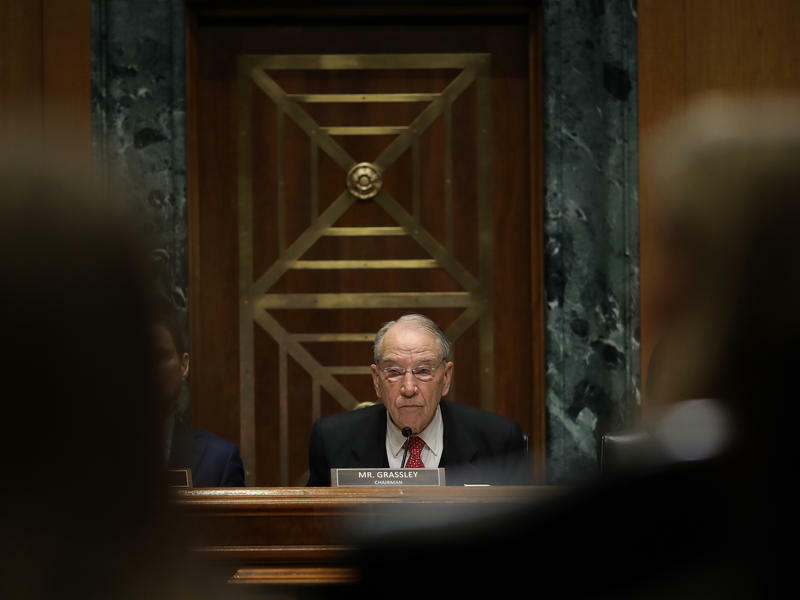 The Senate Finance Committee will hear from executives from the biggest pharmacy benefit managers, led by CVS Caremark and Cigna's Express Scripts. 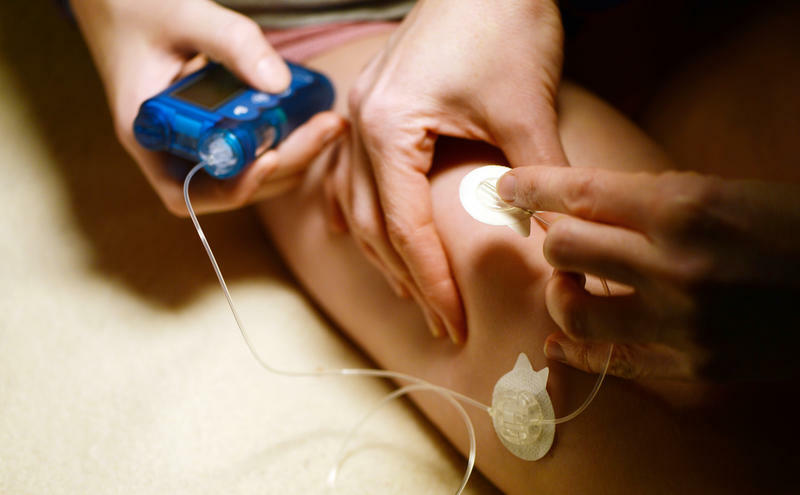 As the heat turns up on drug manufacturers who determine the price of insulin and the health insurers and middlemen who determine what patients pay, one company — Cigna's Express Scripts — announced Wednesday it will take steps by the end of the year to help limit the drug's cost to consumers. Express Scripts, which manages prescription drug insurance for more than 80 million people, is launching a "patient assurance program" that Steve Miller, Cigna's chief clinical officer, says "caps the copay for a patient at $25 a month for their insulin — no matter what." 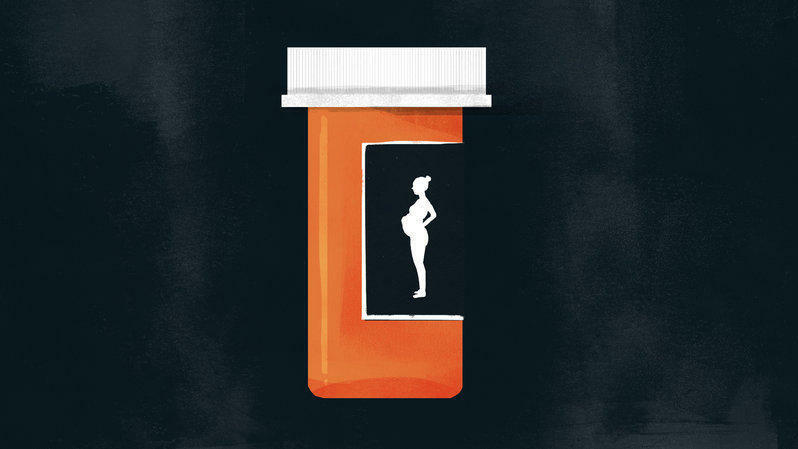 A new drug to treat postpartum depression is likely to reach the U.S. market in June, with a $34,000 price tag. The Trump administration is weighing whether to require hospitals to publicly reveal the prices they charge insurance companies for medical procedures and services — prices that are currently negotiated in private and kept confidential. 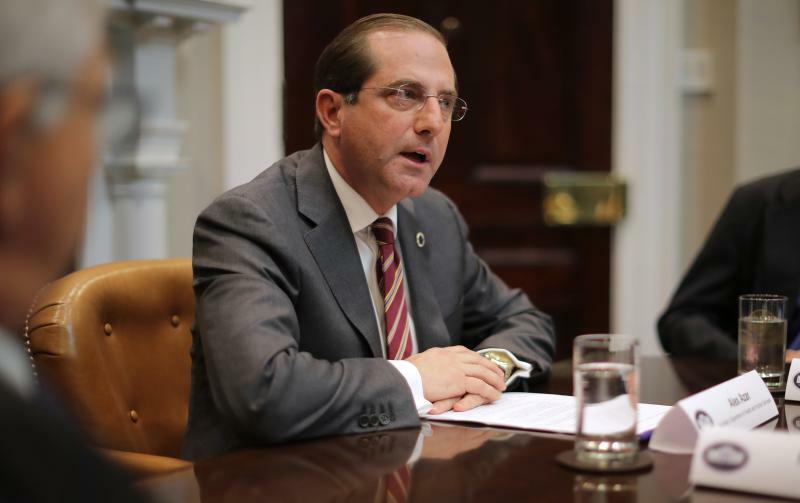 The Department of Health and Human Services says its aim is to boost competition and cut costs by letting consumers see how prices vary from place to place. But health economists say such "transparency" might not actually bring down costs for patients. About a quarter of Americans surveyed say they've had trouble paying for their prescription drugs, and a majority welcome government action to help cut the cost of medications. A survey released Friday by the nonpartisan Kaiser Family Foundation finds that many people have skipped or rationed their prescription medications or have substituted cheaper over-the-counter drugs. 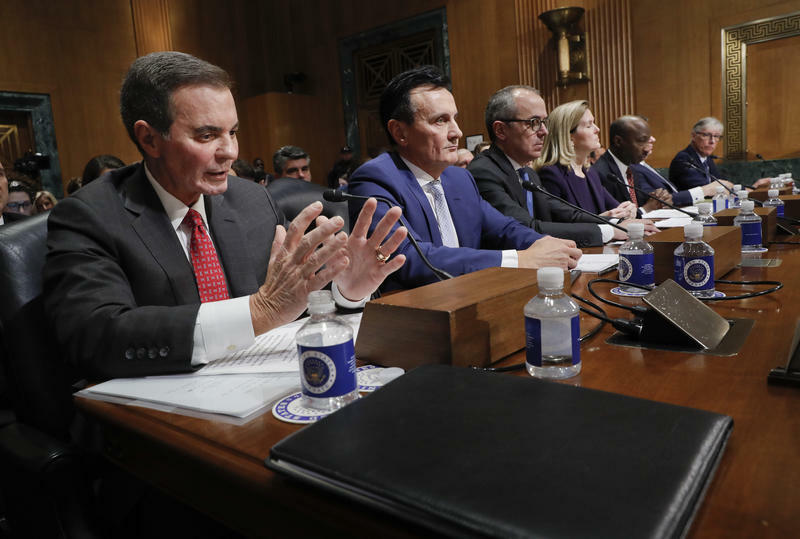 The leaders of seven drug industry giants were forced to defend their industry's prices and business practices on Capitol Hill on Tuesday, as lawmakers criticized them for failing to put patients before profits. 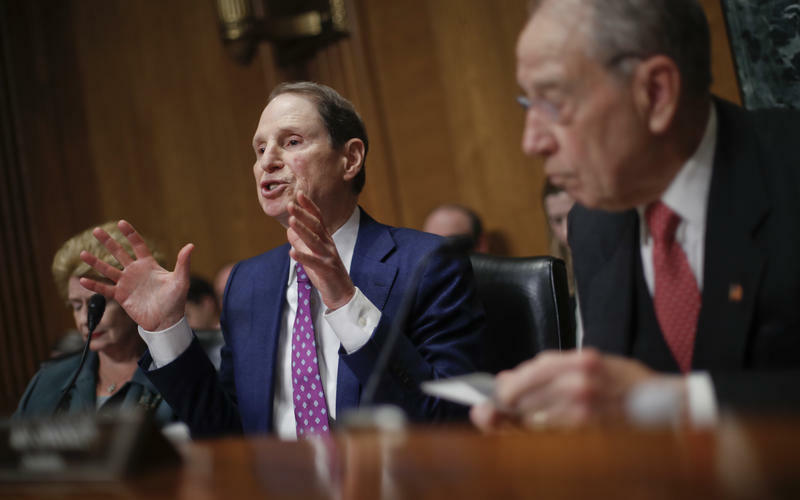 "Prescription drugs did not become outrageously expensive by accident," said Sen. Ron Wyden, D-Ore. "Drug prices are astronomically high because that's where pharmaceutical companies and their investors want them." 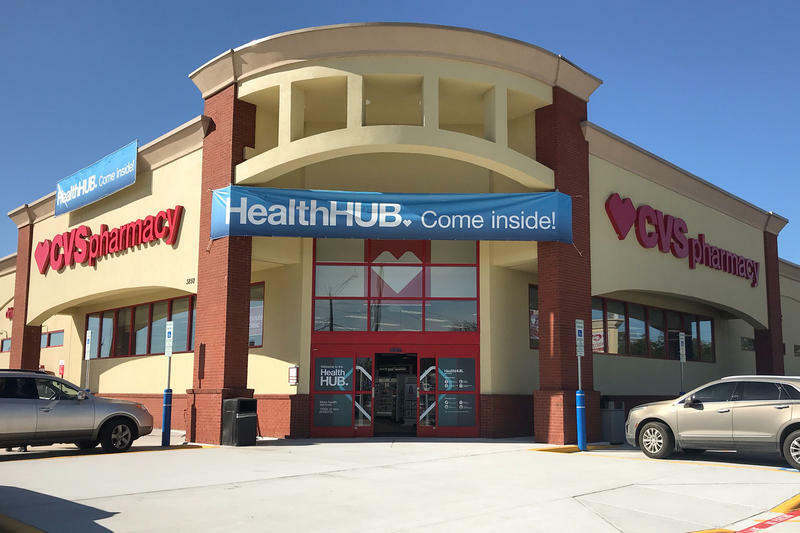 When it comes to making changes in health care, CVS Health isn't settling for tinkering around the edges. The company is looking to strike at the heart of how health care is delivered in the U.S. In November, the drugstore chain completed a $70 billion acquisition of health insurance giant Aetna that CVS has said will change the company and in the process alter the way consumers experience health care. 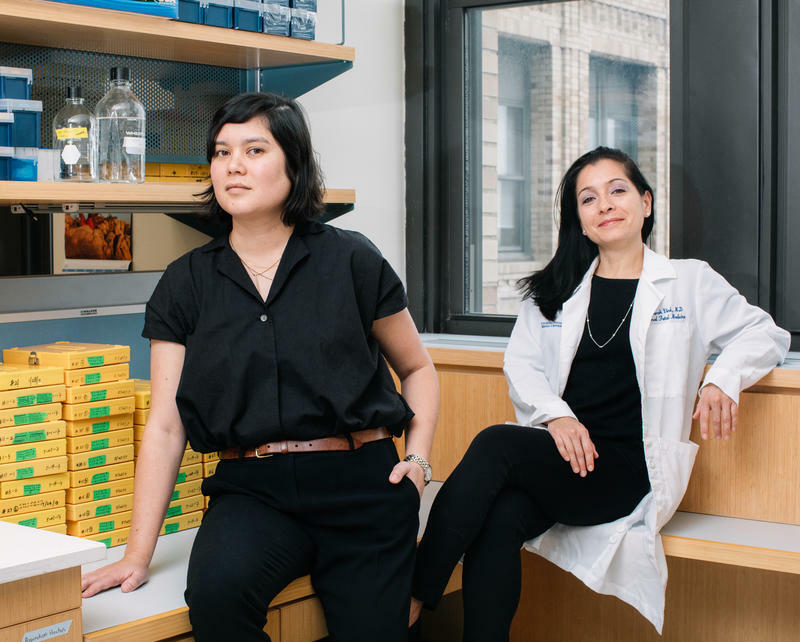 To try to avoid a second premature birth, Dr. Joy-Sarah Vink, an obstetrician and co-director of the Preterm Birth Prevention Center at Columbia University Medical Center, arranged for Crystal to be transported by ambulance from her local Connecticut hospital to New York City, where Vink could direct her care. The Trump administration is proposing major changes in how prescription drugs are priced and paid for by Medicare. The effort is designed to cut costs for senior citizens at the pharmacy counter and by its example could spur changes in the broader market for prescription drugs. "Medicare-for-all," once widely considered a fringe proposal for providing health care in the U.S., is getting more popular. Several Democratic presidential hopefuls are getting behind the idea. 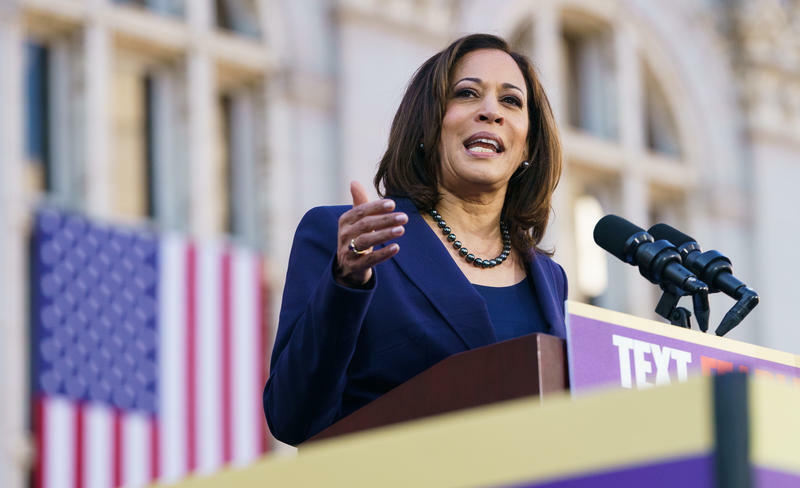 Sen. Kamala Harris, D-Calif., endorsed the approach Monday in a CNN town hall-style event, saying her aim would be to eliminate all private insurance. We Answer The Question: What Is Medicare For All? 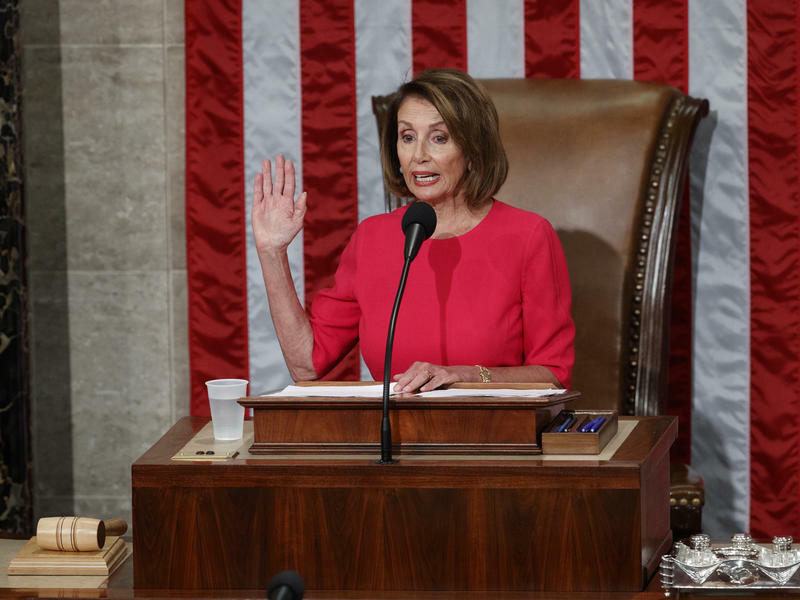 "In the past two years the American people have spoken," Pelosi told members of Congress and their families who were gathered Thursday in the House chamber for the opening day of the session. 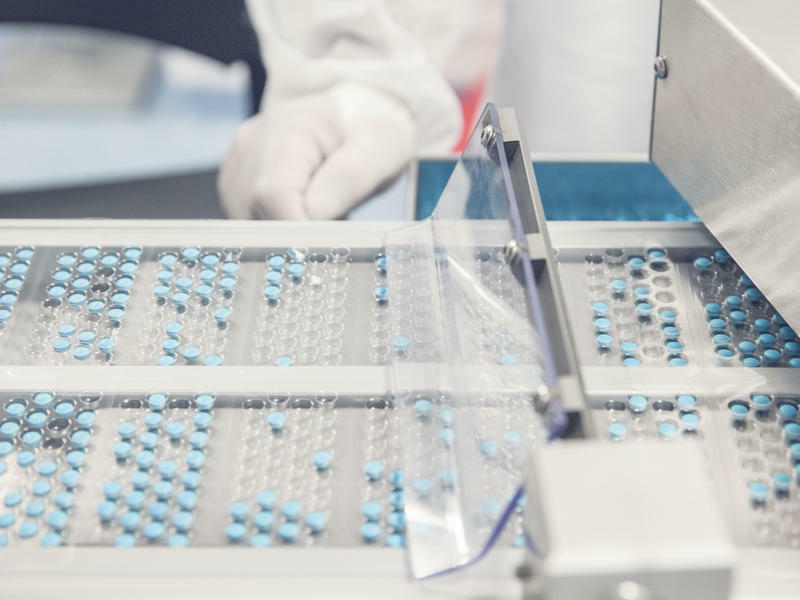 The skyrocketing cost of many prescription drugs in the U.S. can be blamed primarily on price increases, not expensive new therapies or improvements in existing medications as drug companies frequently claim, a new study shows. Editor's note: This story was updated with enrollment figures made available on Dec. 19. 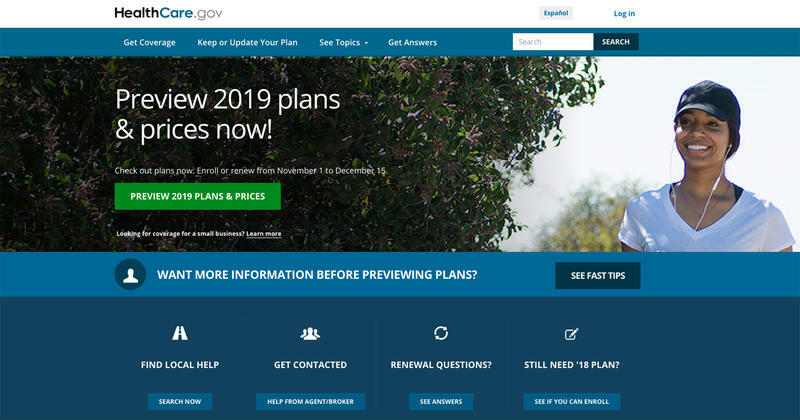 About 8.5 million people enrolled in health plans for 2019 through the federal HealthCare.gov website by the Dec. 15 deadline. 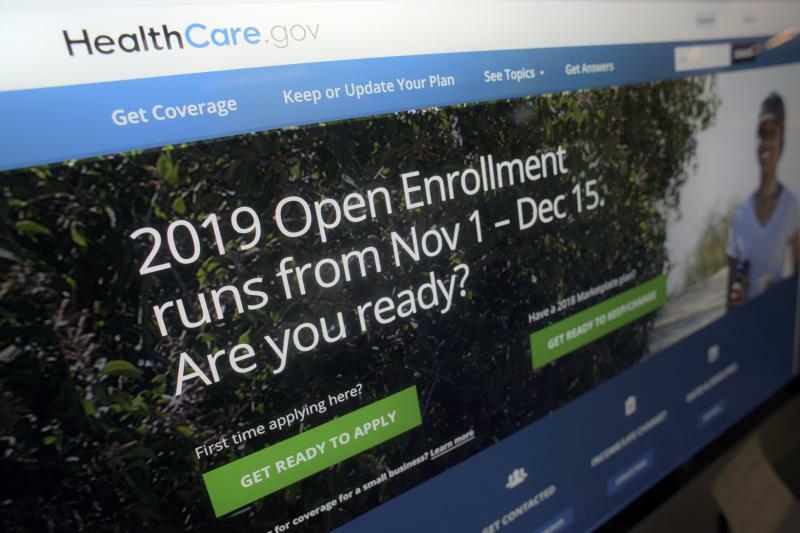 That's about 367,000 fewer people than signed up during the 6 week open enrollment season last year, a decline of about 4 percent, according to new numbers from the Department of Health and Human Services. 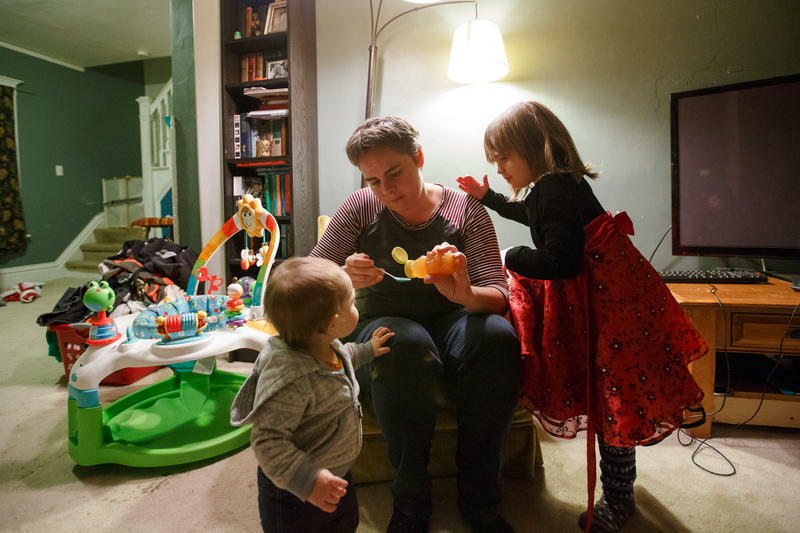 Jenna Neikirk was nearing the end of her first pregnancy when her blood pressure shot up to dangerous levels. "I started feeling splotchy and hot, just kind of uncomfortable, so I took my blood pressure at work and it was 160 over 120," she says. Neikirk's a physical therapist in Atlanta and knew that level was alarmingly high. She left work and walked over to her obstetrician's office, which was in the same medical complex. The couch is dark brown corduroy with lumpy cushions. There are a few telltale smears of food, maybe yogurt or a banana, and some crumbs here and there. It's a well-loved piece of furniture. Margaret Siebers plops herself down in the center and reaches out to baby daughter Frances, who climbs onto her mother's lap to breastfeed. "This is where I spent several months," says Siebers, with a shrug. Her 4-year-old, Violet, runs around nearby. "I could come downstairs and sit on the couch." Voters in three traditionally Republican states supported ballot measures to extend Medicaid benefits to more low-income adults. The results highlight the divide between voters, even in conservative states, who generally support providing health benefits to the poor, and conservative politicians who have rejected the expansion, which is a central part of the Affordable Care Act. There is a growing unease among Americans. Many see a lack of civility in our politics, and some fear that this could lead to more acts of violence. It's time for consumers who buy their own health insurance to start shopping for policies for next year. 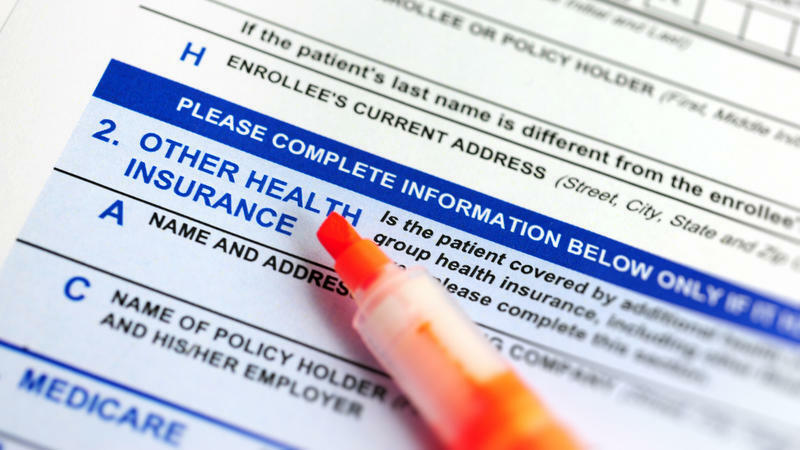 Open enrollment for Affordable Care Act coverage starts Thursday across most of the country. In California, for example, where political leaders have always been supportive of the Affordable Care Act, legislators have allocated $100 million for outreach. 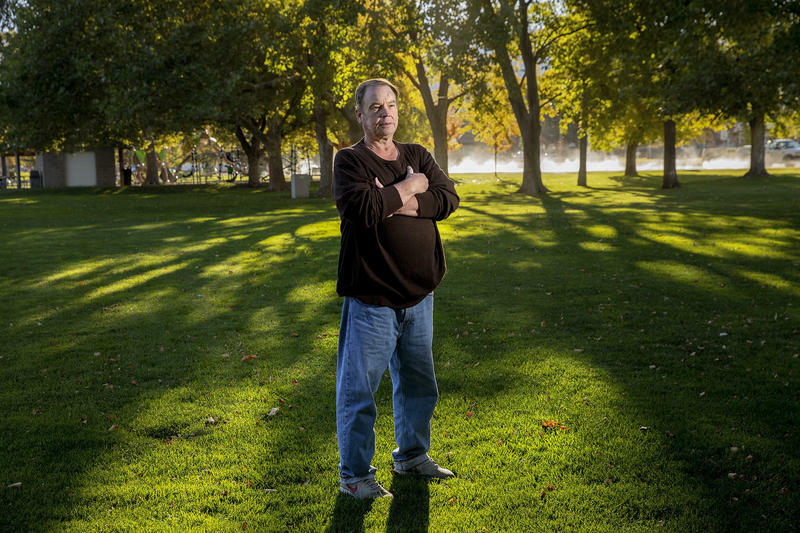 It wasn't all that long ago that Grant Burningham was homeless and sleeping in a tent in the woods. "That's hard for me to talk about because I thought I had reached the end," he says. 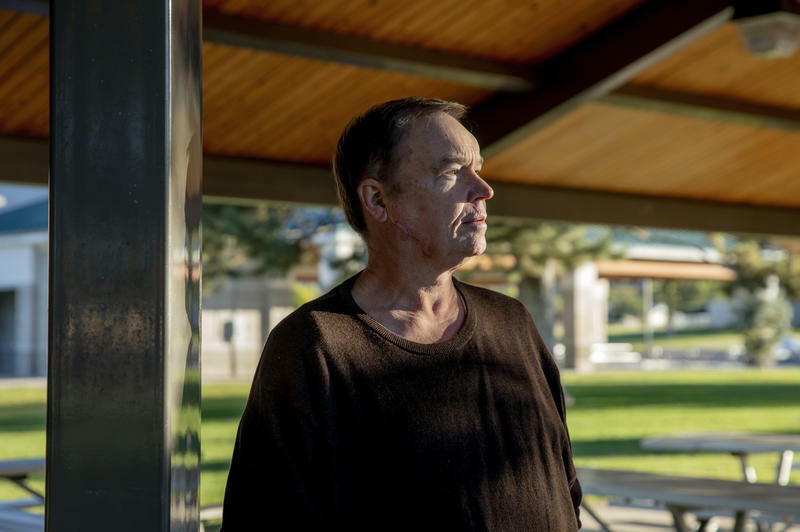 Burningham, a former financial adviser from Bountiful, Utah, developed serious medical problems 17 years ago. Back in 2001, Burningham offered to donate his stem cells to his sister for a transplant. It required multiple procedures, and each time Burningham was given high doses of a medication to boost his immune system. "And then I got really sick," he says. 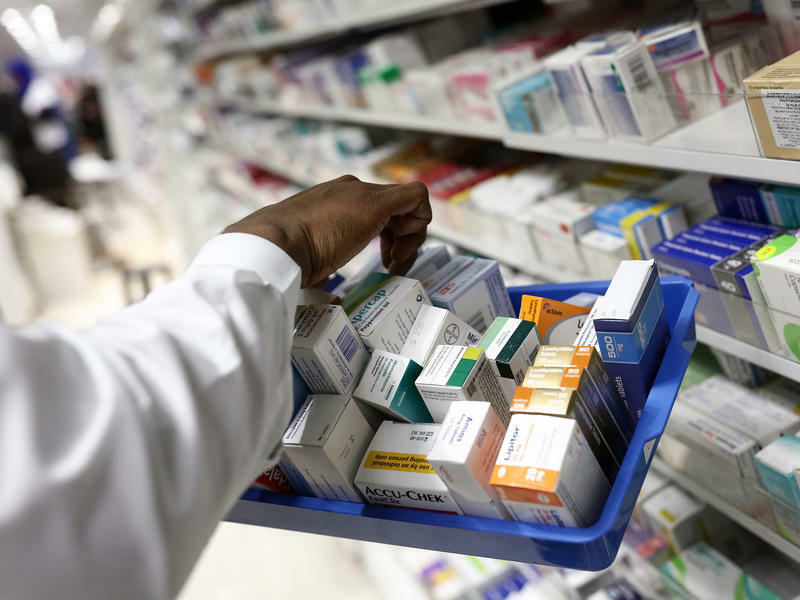 The Trump administration says it plans to change how Medicare pays for some expensive drugs for cancer and arthritis in a move to bring the costs more in line with the prices paid in European countries. 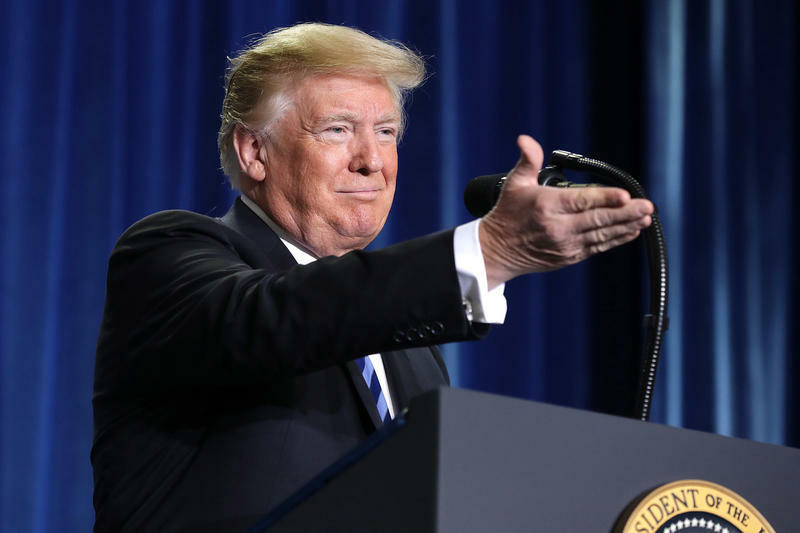 "For decades, other countries have rigged the system so that American patients are charged much more," President Trump said Thursday in a speech at the U.S. Department of Health and Human Services, which administers Medicare. 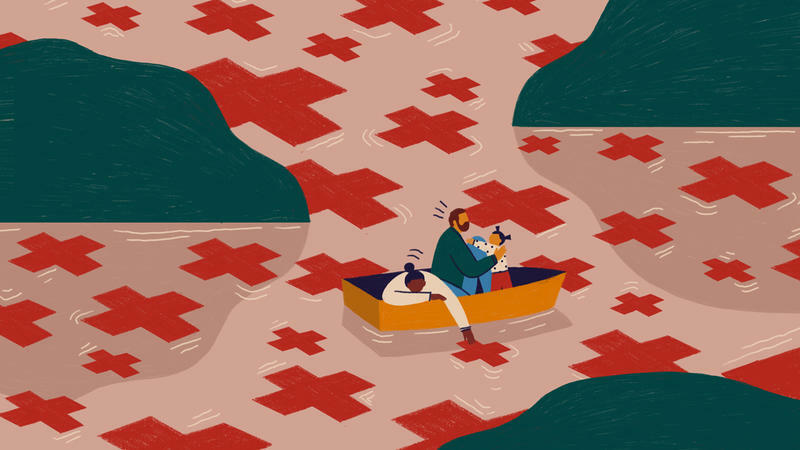 "American patients pay more, so other countries can pay less." 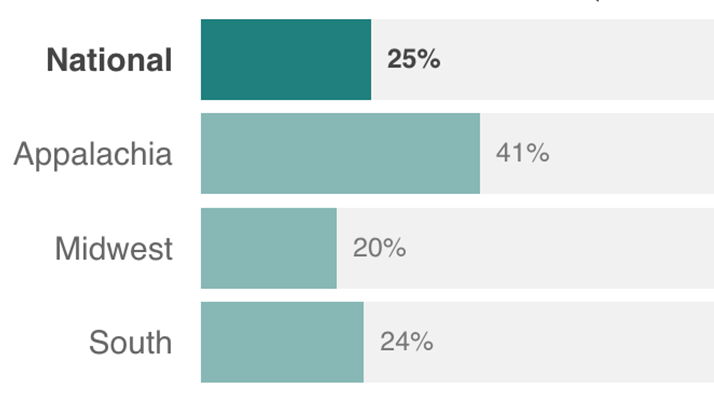 Rural Americans are preoccupied with the problems of opioid and drug addiction in their communities, citing it as a worry on par with concerns about local jobs and the economy, according to a new poll from NPR, the Robert Wood Johnson Foundation and the Harvard T.H. Chan School of Public Health.